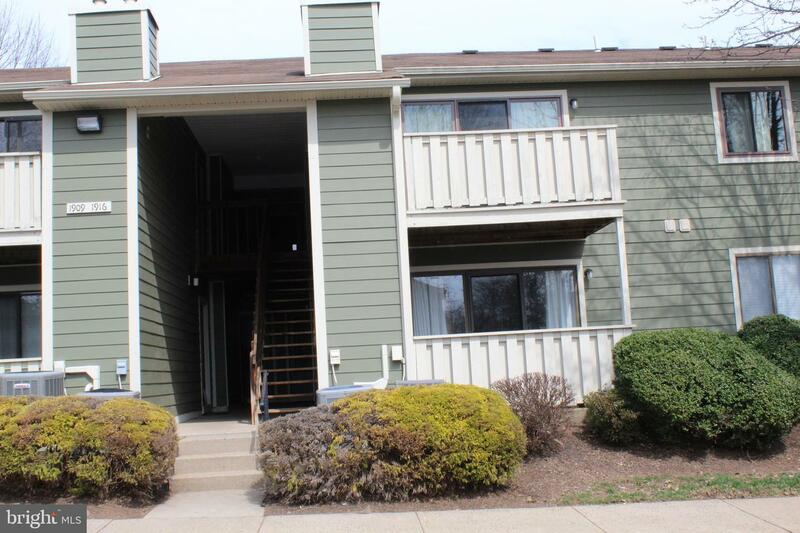 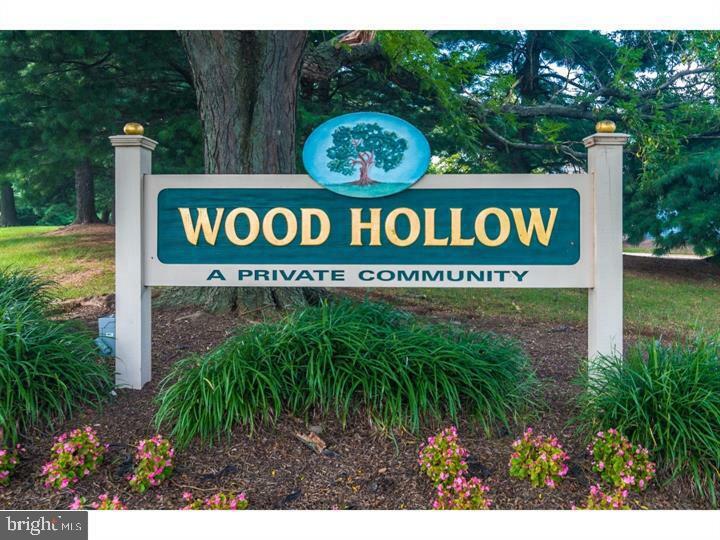 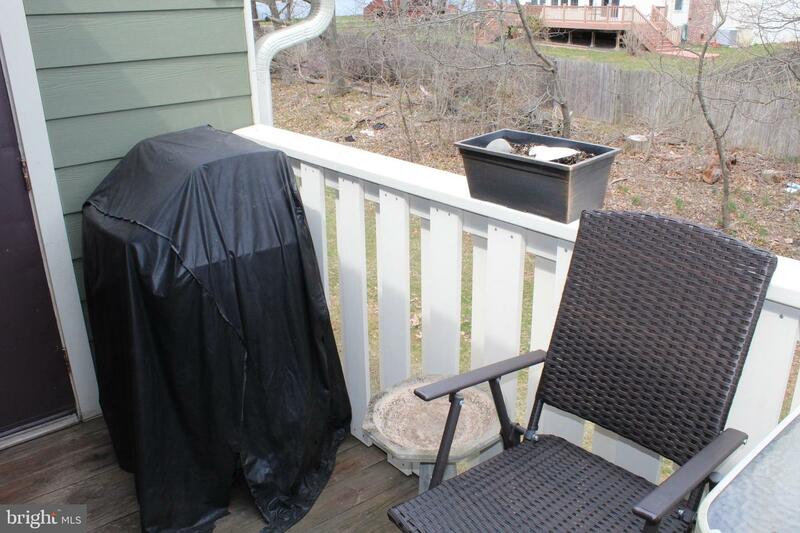 Located in the highly sought-after community of Wood Hollow, this second floor condominium has been updated and well-maintained. 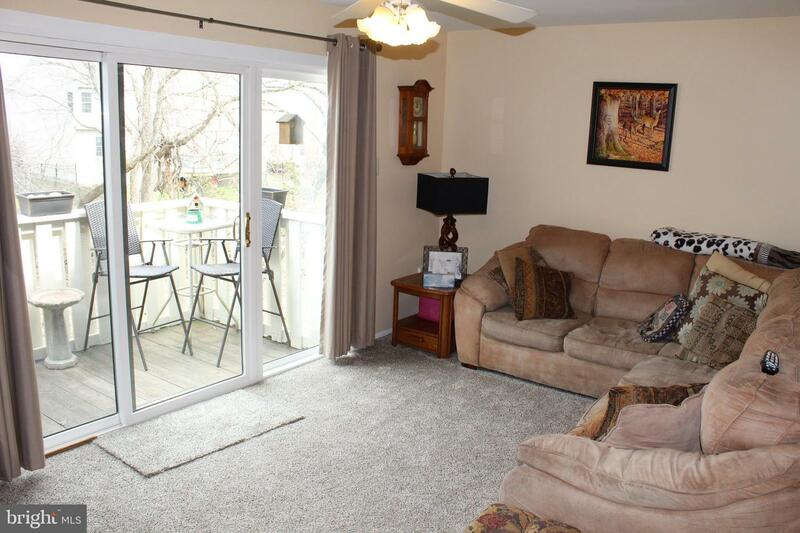 Entering the bright and open living room, you'll see a private balcony through a sliding glass door. 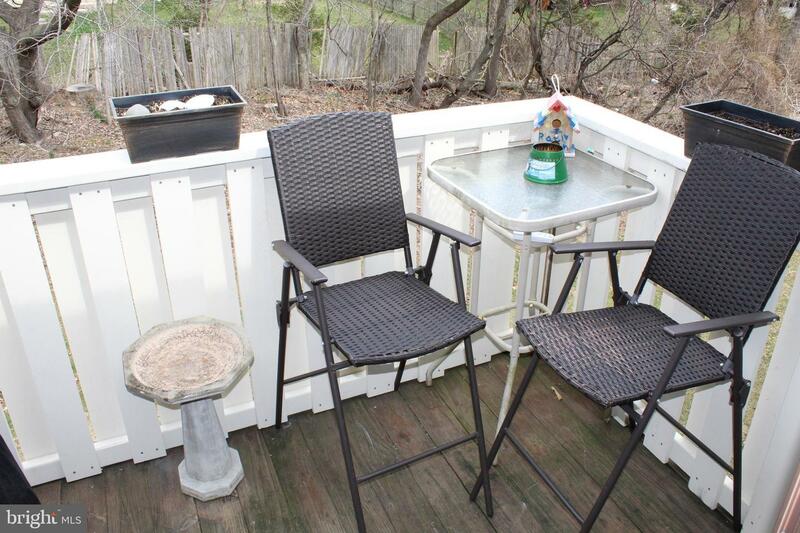 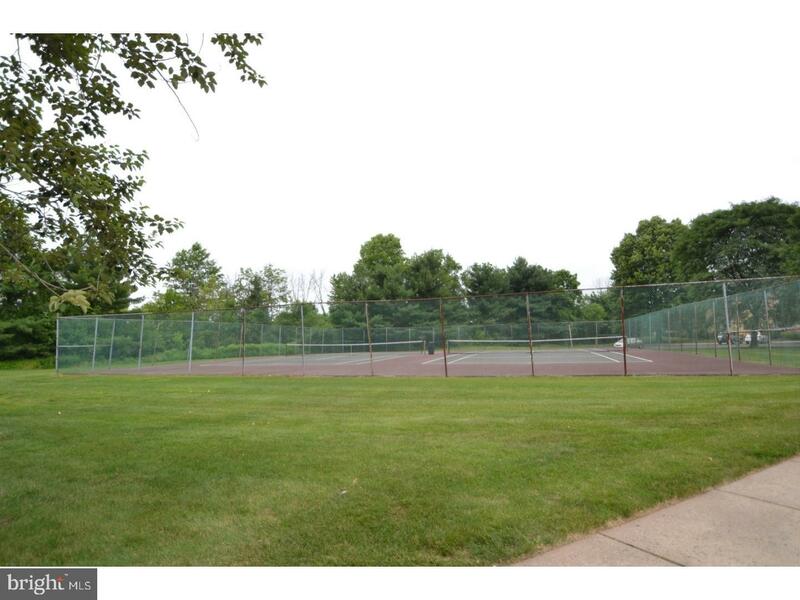 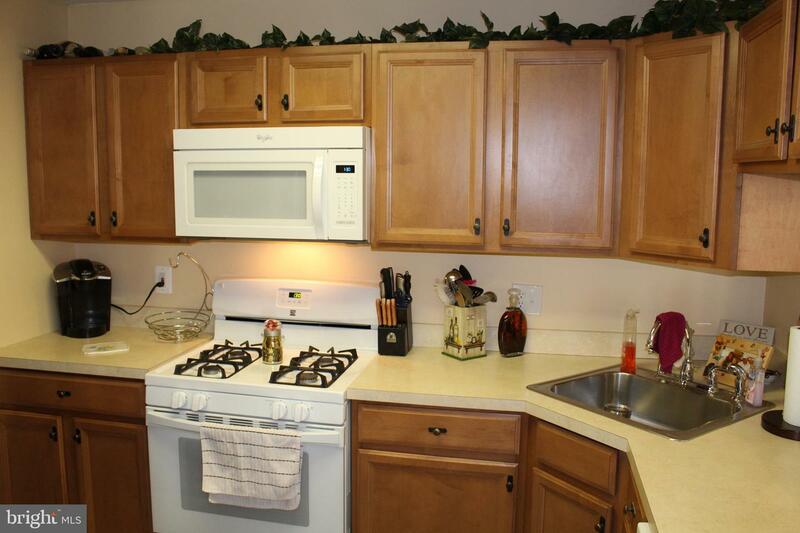 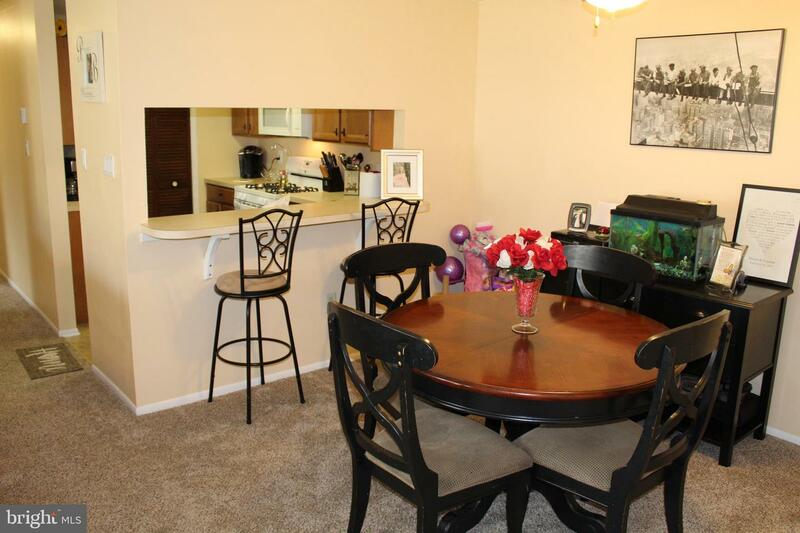 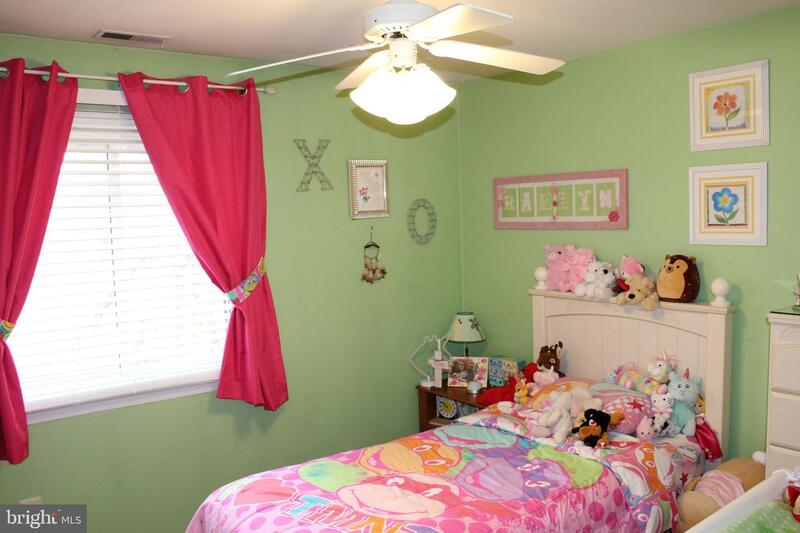 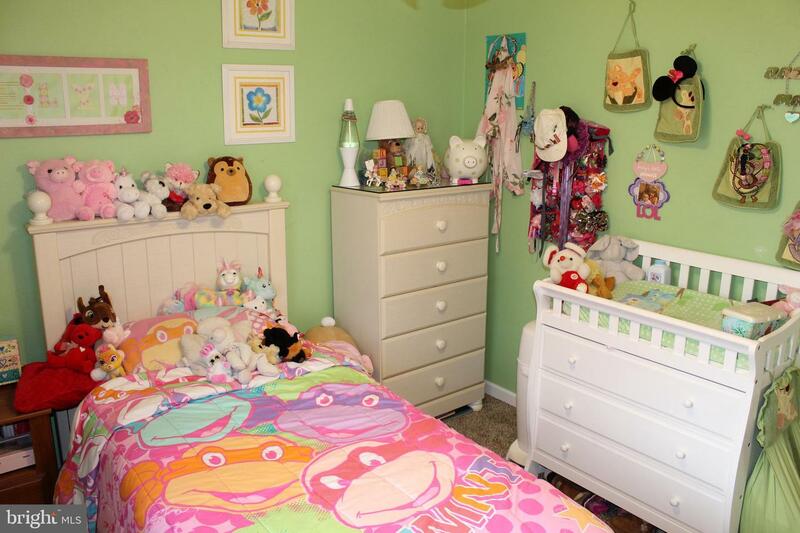 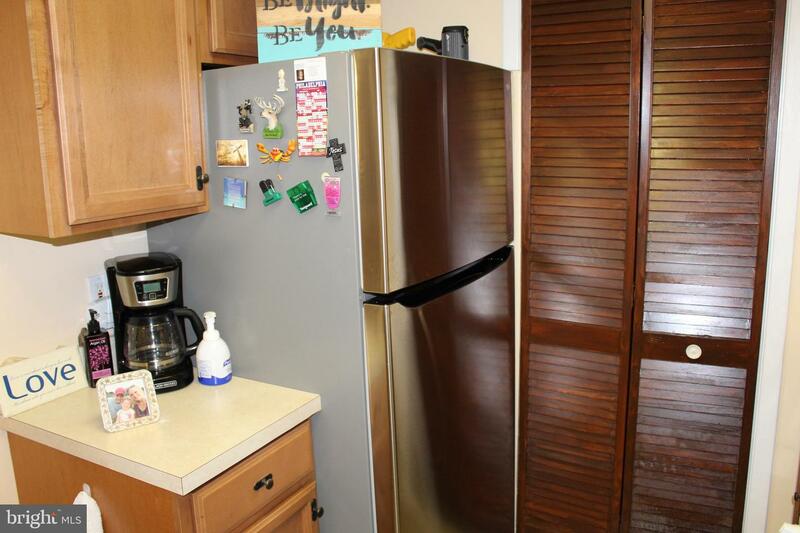 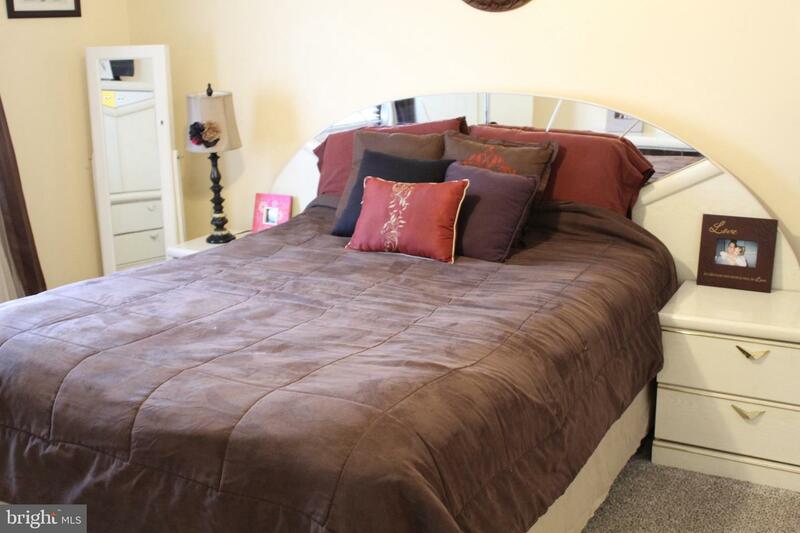 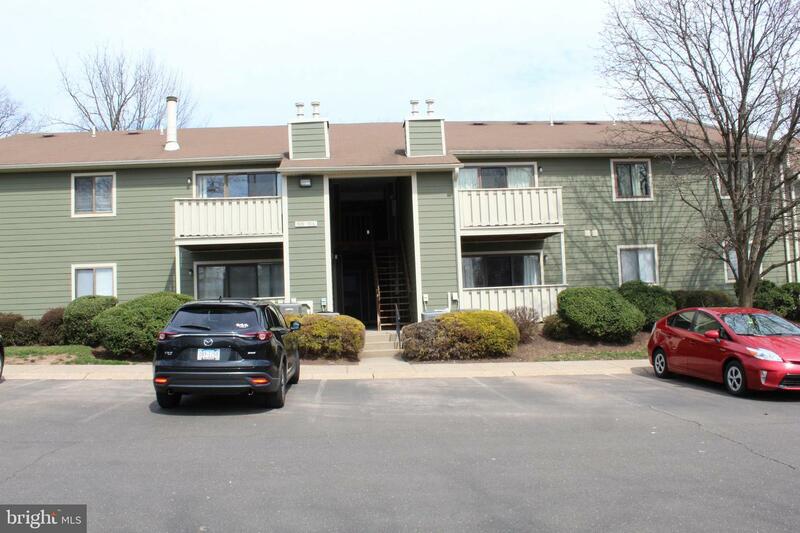 The building is close to the community pool, playground and tennis courts for you to enjoy. 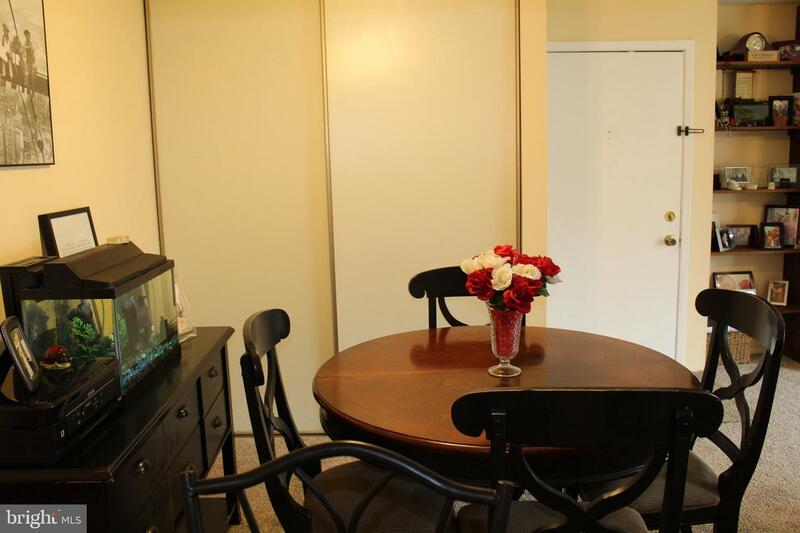 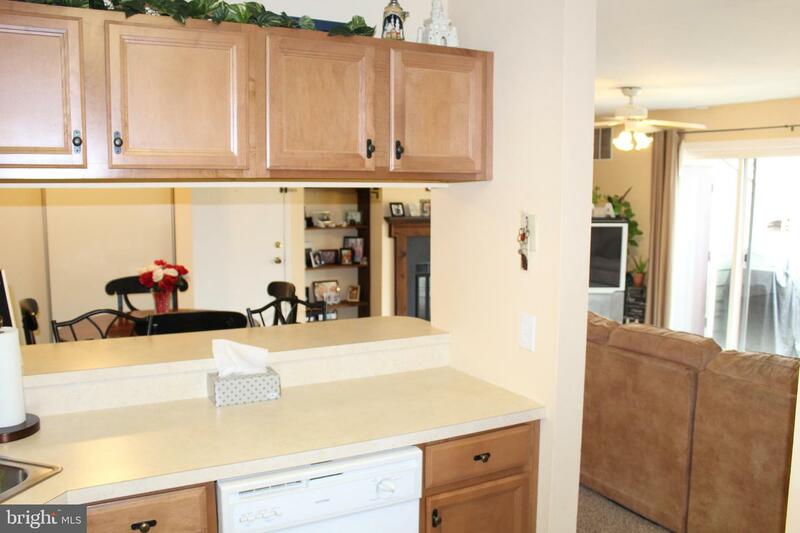 Adjacent to the living room is a dining room that features a large coat & storage closet. 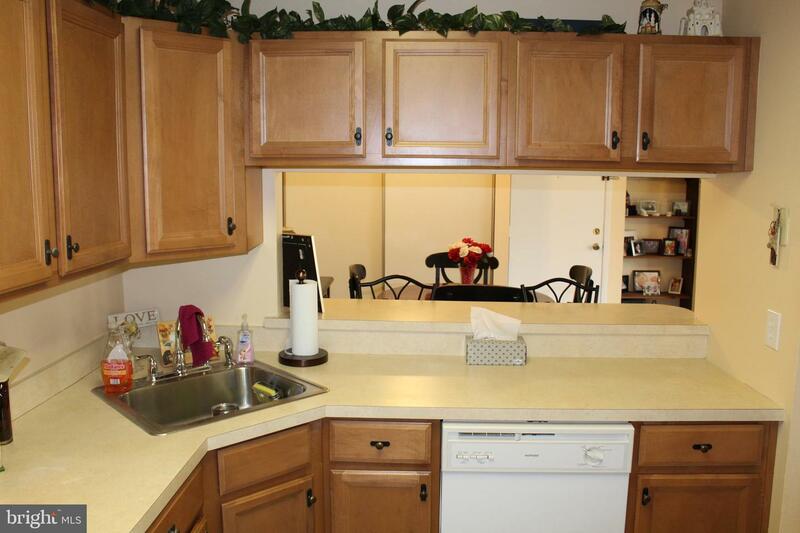 The kitchen has been remodeled with newer cabinetry, Gas range, Built in Microwave, Garbage Disposal, Dishwasher and more.... A laundry room is located off the kitchen, which houses the washer, dryer & storage space. 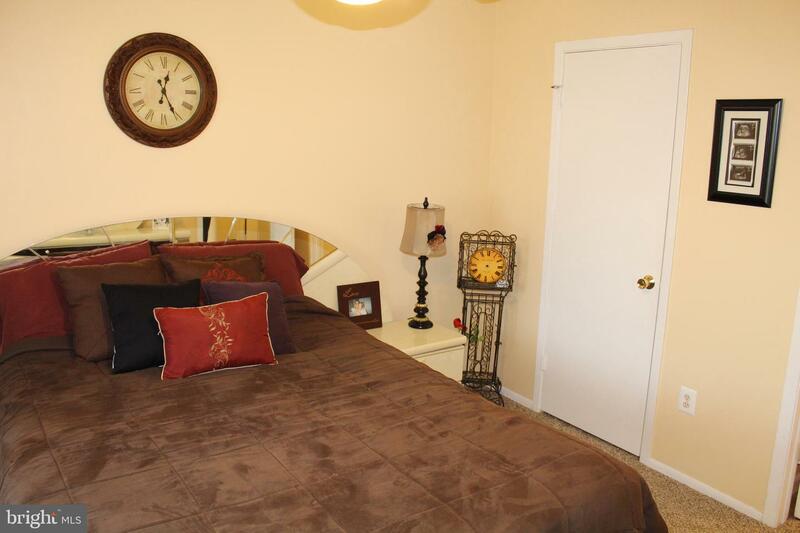 Down the hall, you'll find a master suite that the owner is sure to enjoy. 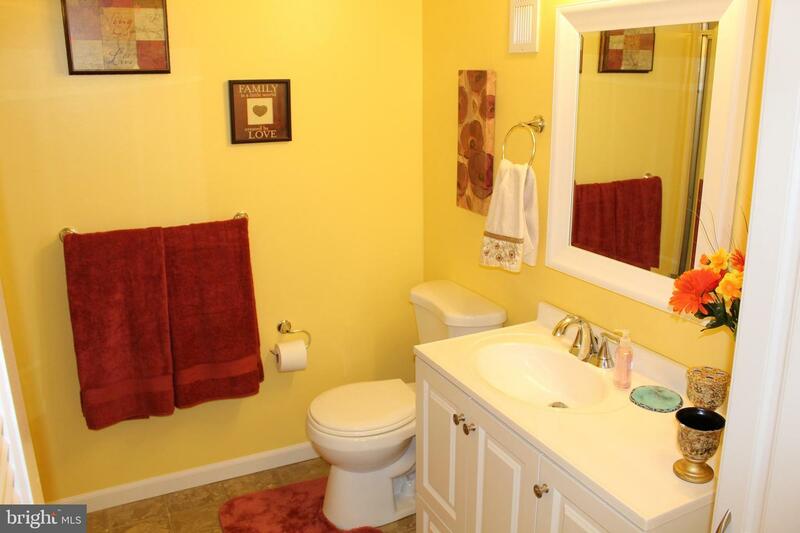 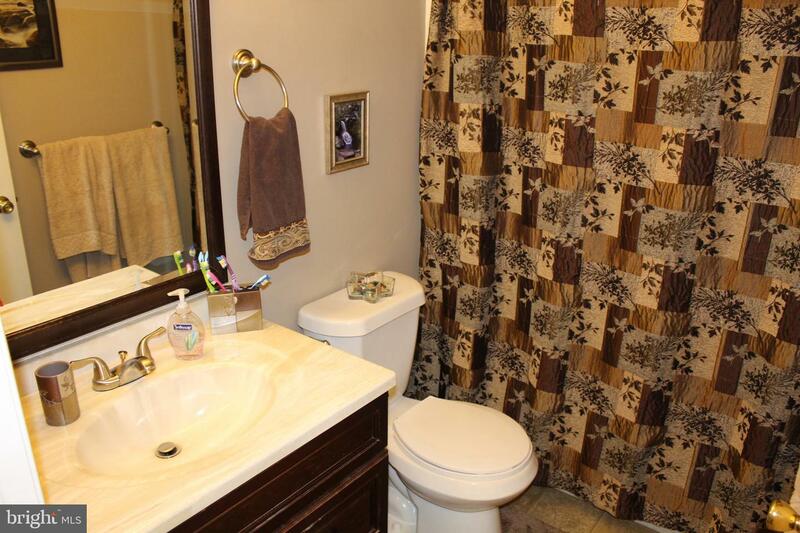 It includes a full bathroom with a walk-in shower, a newer vanity and tile flooring. 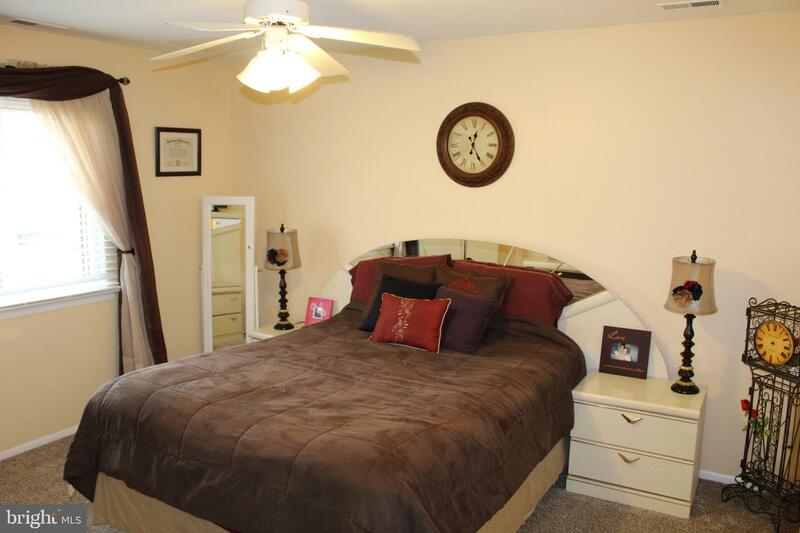 The bedroom also includes a large walk-in closet for plenty of storage. 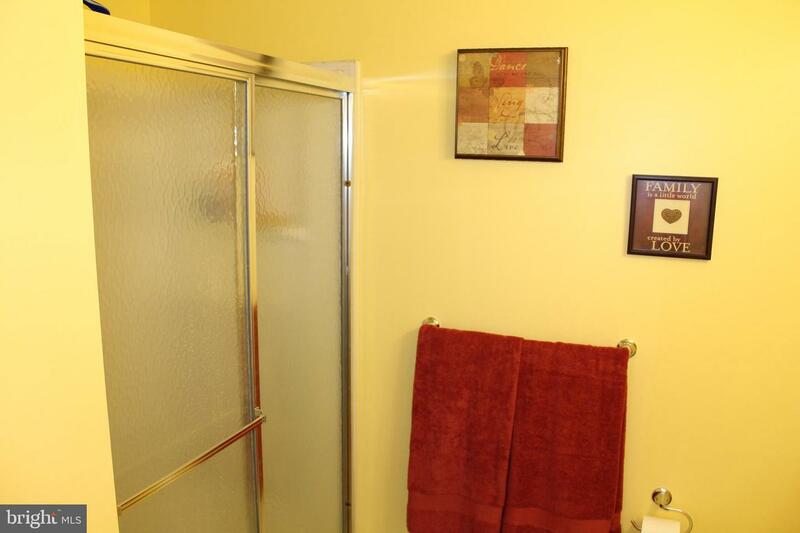 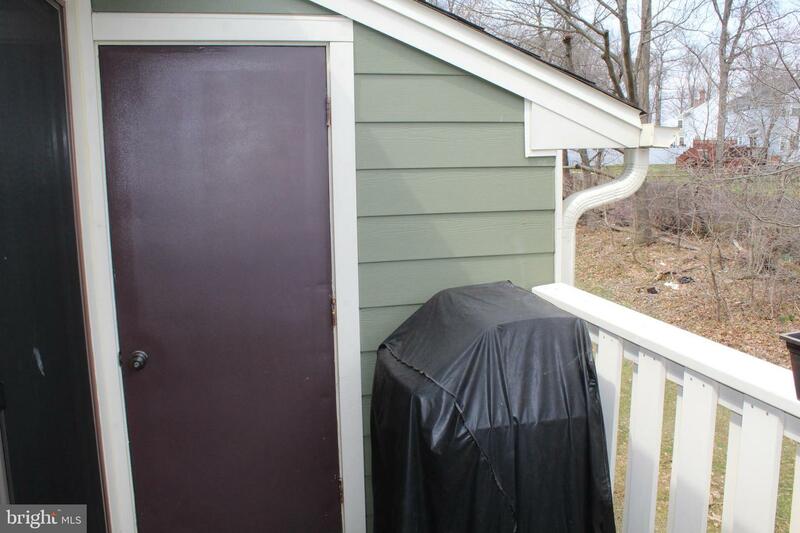 Nearby, there is an additional bedroom with a large double-door closet and a second full bathroom with a newer vanity and a shower/tub combination. 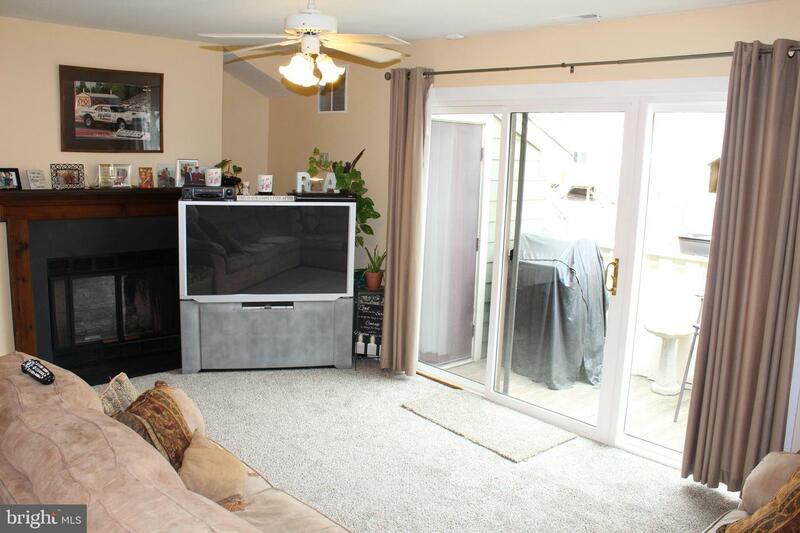 This home also features, Ceiling Fans, Gas Fireplace in the Living Room, Gas Forced Hot Air Heater with Central Air, New Wall to Wall carpeting, Newer Windows, New Storm Door and Newer Slider. 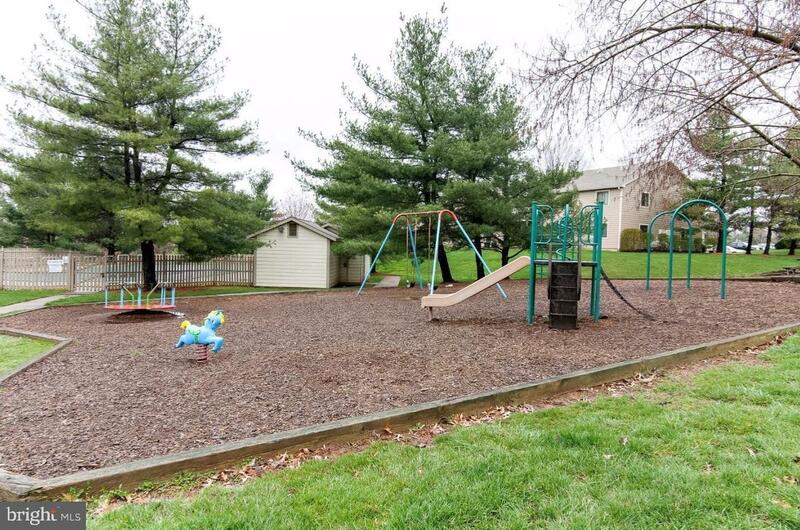 The Condo Association maintains the lawn in the common areas, the building exteriors (the roof and siding were recently replaced,) the pool, tennis courts, playground and trash removal. 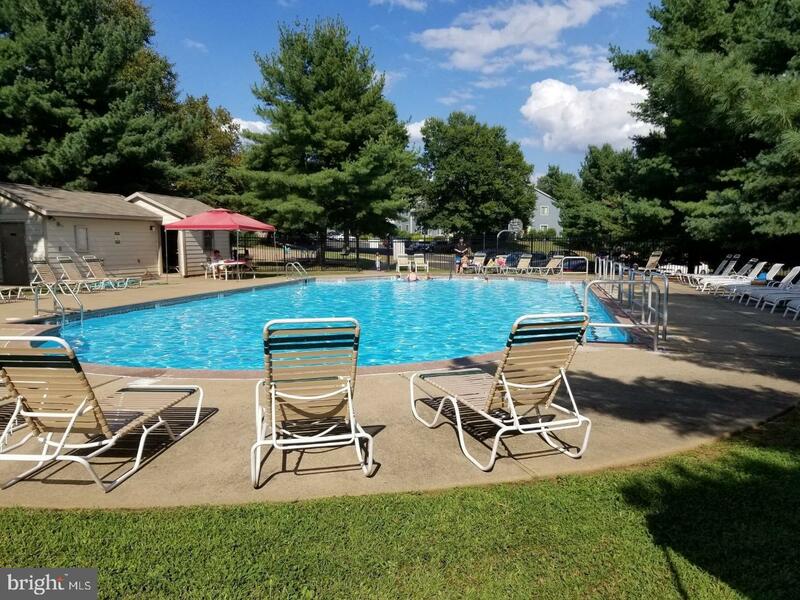 Within a few miles of all major shopping, restaurants, movie theaters and close to all major highways and pubic transportation, put this on the Must See List!